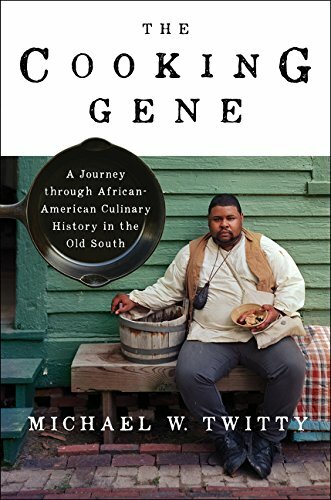 A renowned culinary historian offers a fresh viewpoint on our most divisive cultural issue, race, On this illuminating memoir of Southern cuisine and food culture that traces his ancestry—both black and white—through food, from Africa to The united states and slavery to freedom. Southern food is integral to the American culinary tradition, yet the question of who “owns” it is likely one of the most provocative touch points in our ongoing struggles over race. 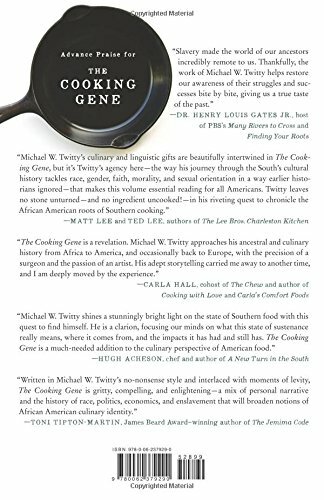 On this unique memoir, culinary historian Michael W. Twitty takes readers to the white-hot center of this fight, tracing the roots of his own circle of relatives and the charged politics surrounding the origins of soul food, barbecue, and all Southern cuisine. 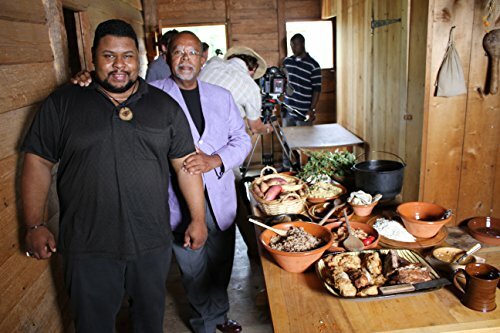 From the tobacco and rice farms of colonial times to plantation kitchens and backbreaking cotton fields, Twitty tells his circle of relatives story through the foods that enabled his ancestors’ survival across three centuries. He sifts through stories, recipes, genetic tests, and historical documents, and travels from Civil War battlefields in Virginia to synagogues in Alabama to Black-owned organic farms in Georgia. As he is taking us through his ancestral culinary history, Twitty suggests that healing may come from embracing the discomfort of the Southern past. 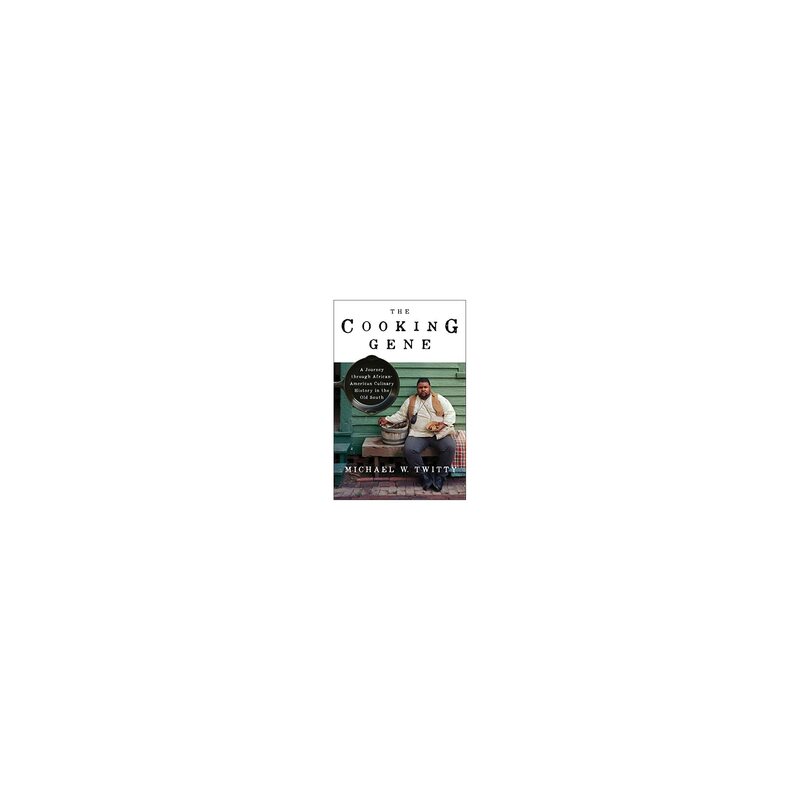 Along the way in which, he reveals a truth that may be more than skin deep—the power that food has to bring the kin of the enslaved and their former slaveholders to the table, where they may be able to discover the actual The united states together.